PESHAWAR, Pakistan — A Taliban attack on a district court in Mardan killed 13 and wounded 50 others; the attack was made through a suicide bomber, and responsibility has been claimed by the Tehreek e Taliban Pakistan Jamat ul Ahrar. The count of the deaths and wounded were confirmed by a source from the district Headquarter Hospital Mardan: “Eight of the dead bodies were in the hospital”. The Tehreek e Taliban Pakistan spokesman Ehsanullah Ehsan claimed the attack on Mardan court. “The successful attack in the Mardan district court was made through a life-sacrificing youth of Jamat Ul Ahrar. The attack killed several police, and alien state, important cornerstone judiciaries lawyers were killed”, says Ehsanullah Ehsan, in his statement received by ArmedPolitics. He has appealed to the people to remain away from army, their allies, and the “fake and apostate judicial system centers”. One of the lawyer advocates, Yasir Ali Bacha, who was present at the Mardan district court, told ArmedPolitics that at first he heard a blast, followed by gun firing and another blast. “We were busy with our routine activities in the court when the first blast jolted everyone there,” says Yasir. “We had no idea where to go, and took shelter in a corner room, later evacuated by the security officials when things came to an end”. Yasir said that they have lost “four practicing lawyers” in the attack, where the majority of the victims were either civilian or police personnel. “Thank God, the police personnel stopped the bomber from going inside the court– the casualties would have been increased. But he [the suicide bomber] blasted himself in the entrance”. A day before the attacks in Mardan and Peshawar, the Pakistan Security Forces Spokesperson, General Asim Bajwa, had briefed the media on the success of counter militancy developments across the country. In the early morning, a Christian colony in Peshawar came under an attack that was later claimed by TTPJA. “Terrorists attacked Christian Colony Warsak Road, located in Peshawar. Security forces promptly responded to the attack. 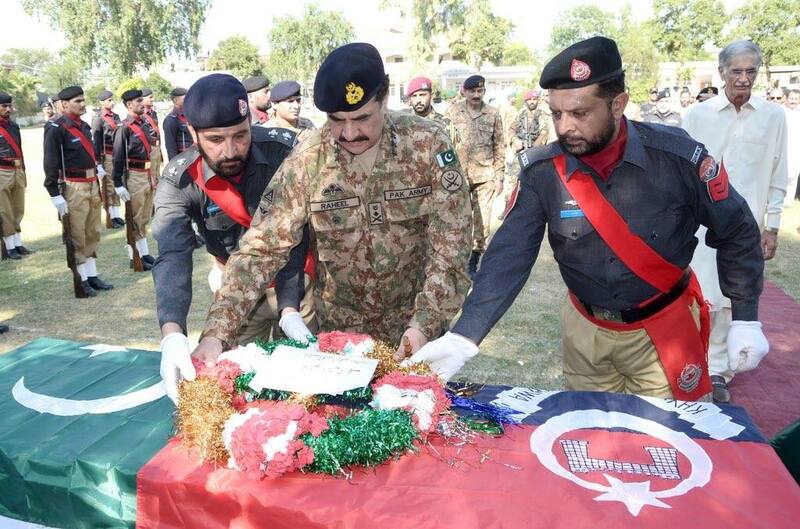 All four suicide bombers were killed, and a search is in progress,” said General Asim Bajwa of Inter Services Public Relations. 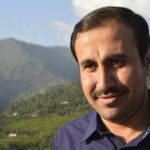 Aqil Yousafzai, a security and conflict author based in Pesahwar, told ArmedPolitics, “The attacks in Mardan and Peshawar are a clear message for the law enforcement agencies, who had a day prior, mentioned that 95% of the militants were cleared away and that things are going to be calm”. The attacks have taken place in the well-controlled areas of Peshawar, Mardan, and earlier in Charsadda, and have all been claimed by TTPJA, told Aqil.